loves to decorate and organize! Ground floor opportunity with less than 200 reps across Canada. 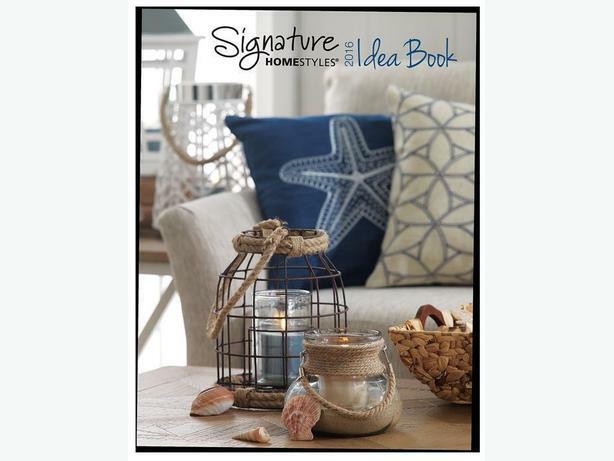 60% of the catalogue is 50.00 or less with 80% exclusive to Signature HomeStyles. You can make an average of $150 per Idea Show for a couple hours of work ... earning approx. $52.00 an hour which is almost 5 times the average minimum wage and better than a part-time job!! Does that sound good to you?? This is a great time of year to get started with the debut of the 2016 catalogue!! Know of someone that this could benefit - I give GREAT referral gifts!! I would love to share this opportunity with you. Contact me today!